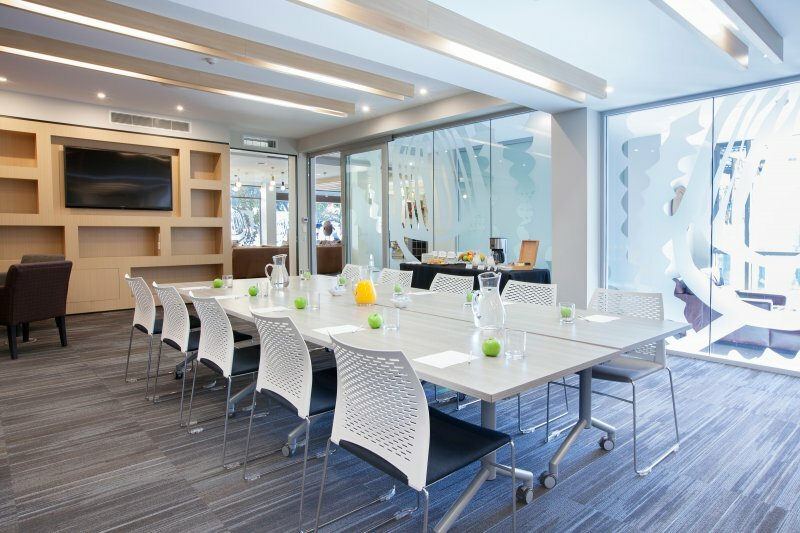 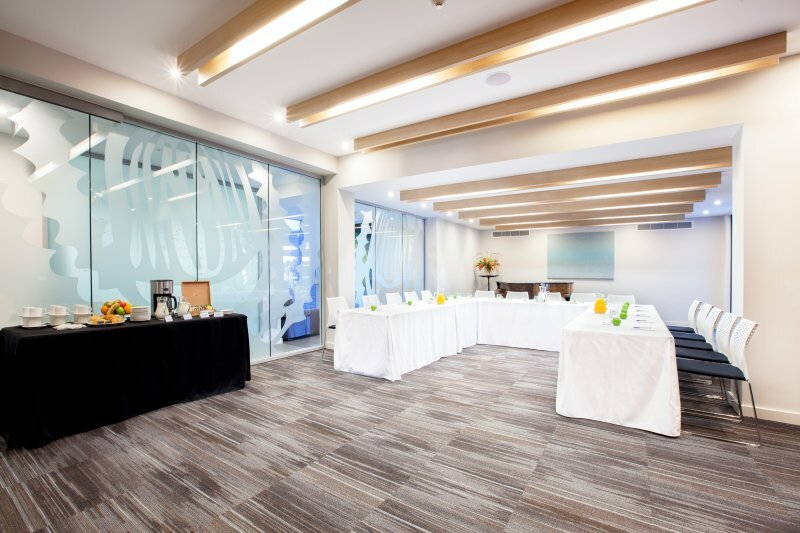 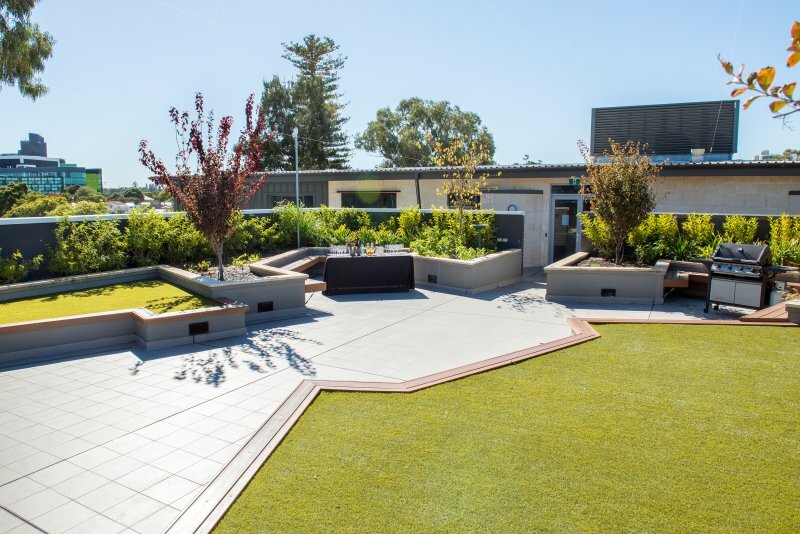 St Catherine's on Park offers a refreshing alternative to conventional venues, with a range of well-equipped rooms and gorgeous courtyards to suit any meeting or event. 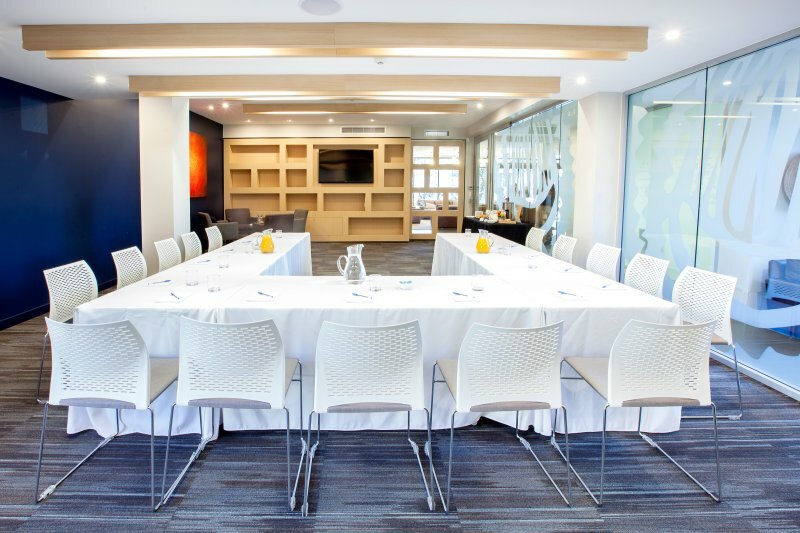 Our experienced and enthusiastic Conference Coordinator can assist with tailoring event experience, ensuring technology and all other requirements are all met to your satisfaction. 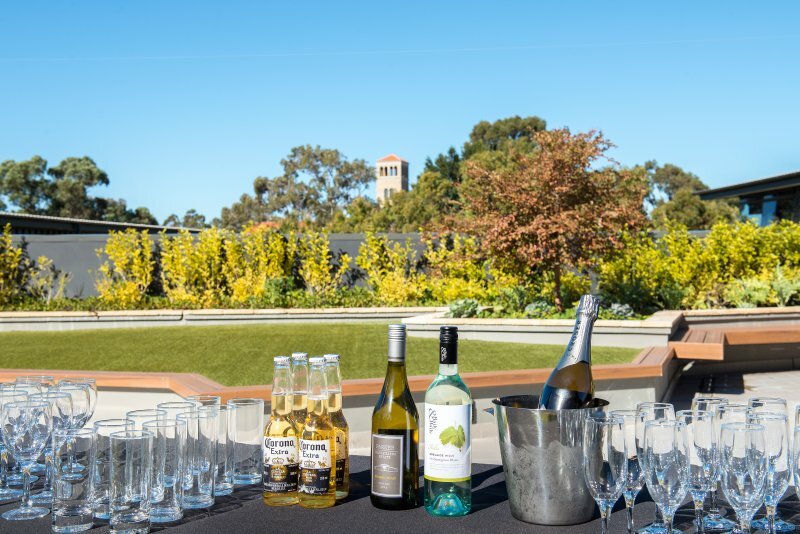 Contact us to request a quote for your next event. 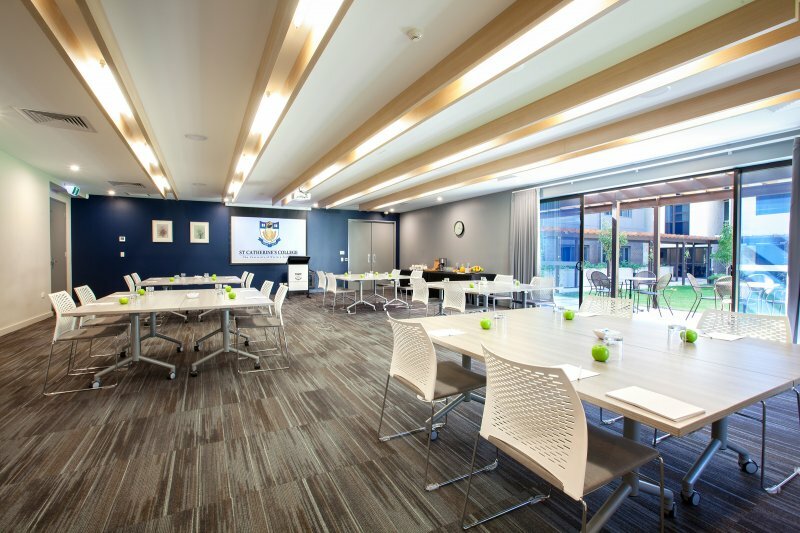 View our conference brochure here. 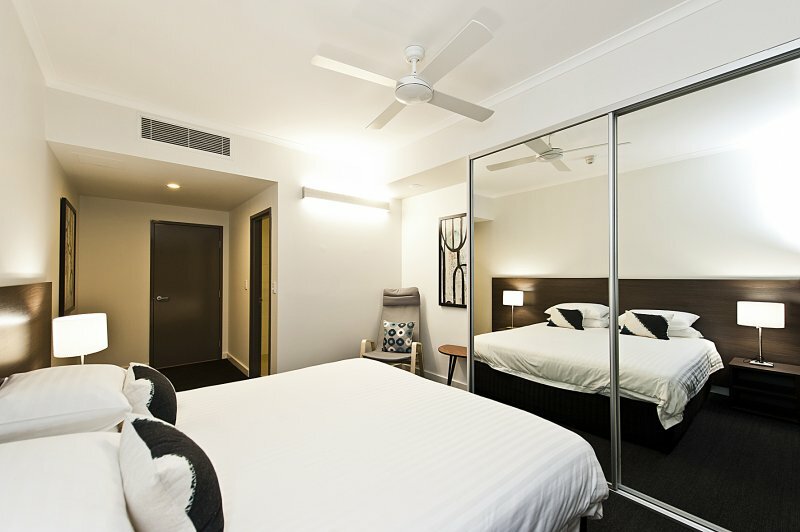 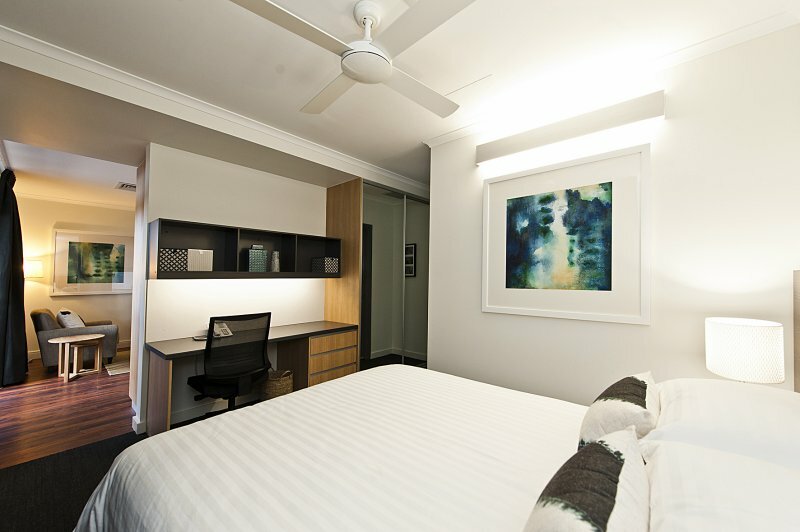 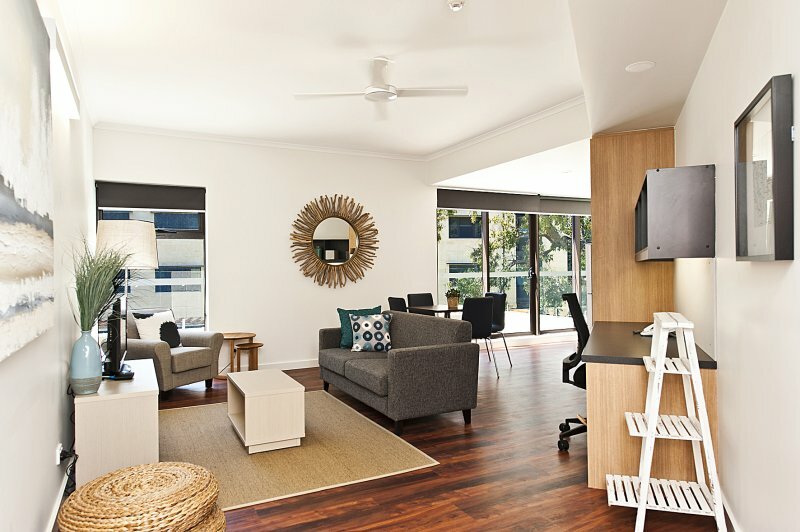 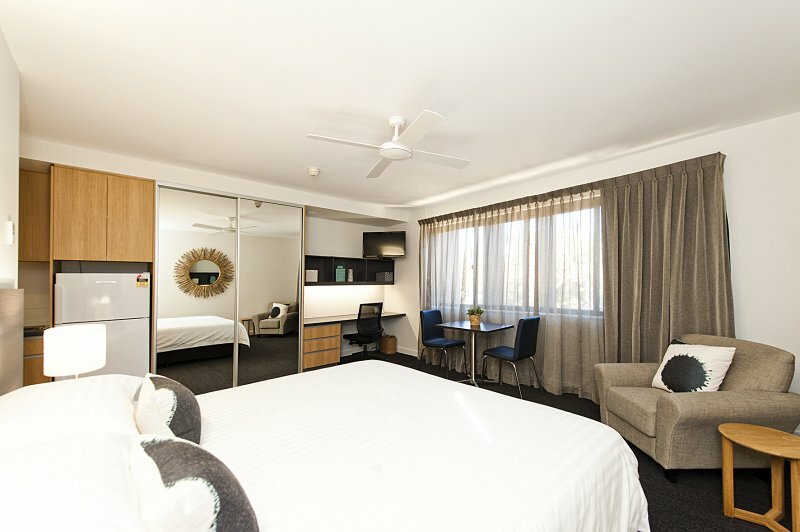 For greater convenience, we invite your guests to book their stay in Perth with us in one of our luxurious self-contained studios or spacious one and two bedroom apartments. 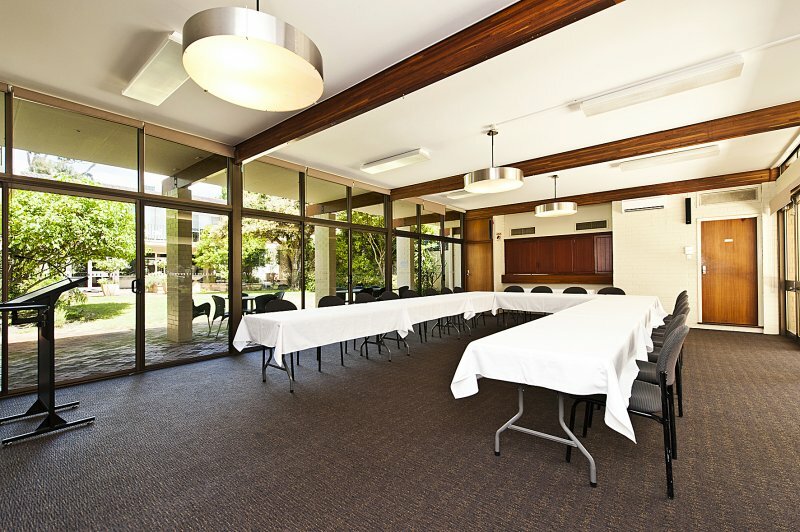 "Our meetings and event spaces are truly different to conventional conference venues. 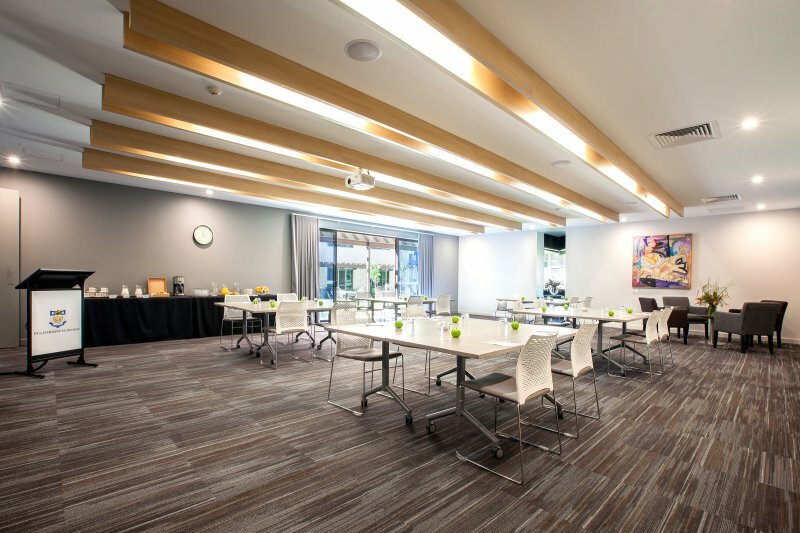 I will work with you to esnure your next meeting or event is a success . 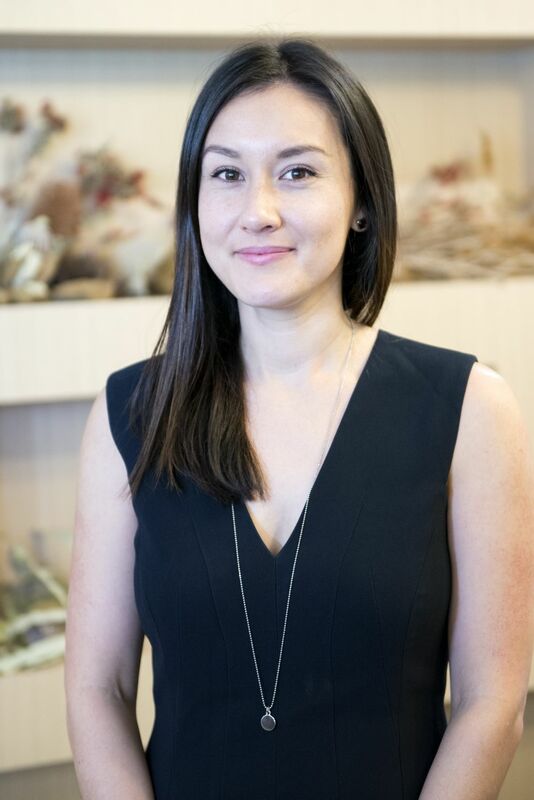 If you have any concerns or enquiries, please do not hesitate to get in touch with me. 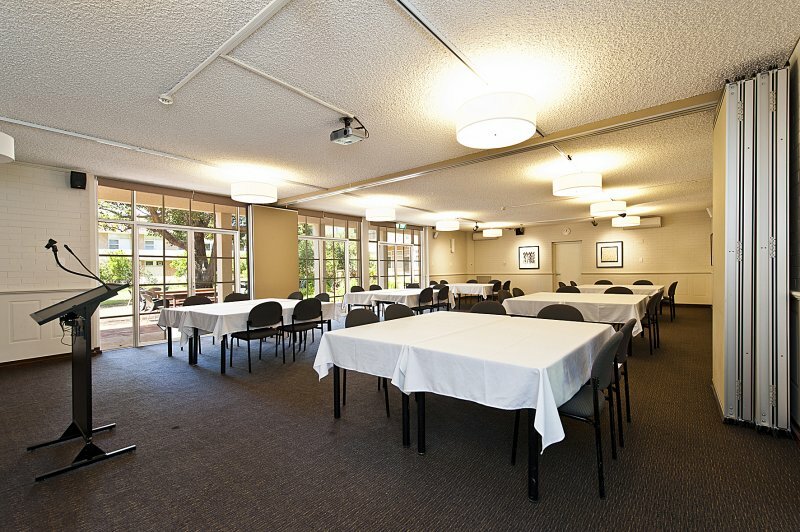 I hope and look forward to working with you"
Perfect for that Small to Medium Event!